So cute! I love all of your patterned paper combinations. That smile has stayed the same! 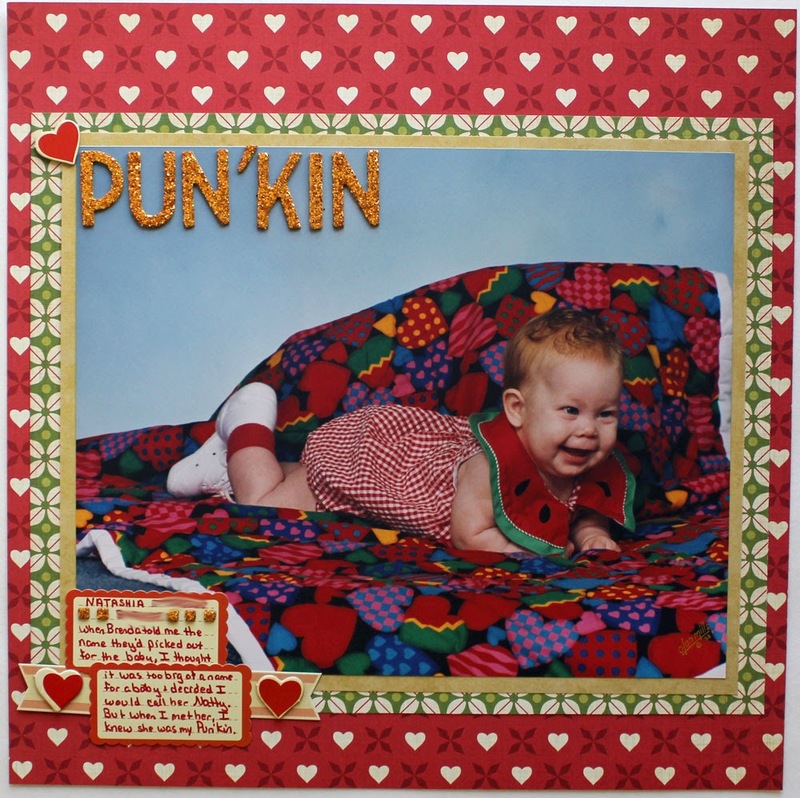 What FUN layouts and you were very cute! I haven't scrapped any larger photos lately, but looking at these layouts makes me want to! Love these! So adorable & so pretty! I haven't done a traditional layout in a long time! And I'm definitely behind on Project Life. 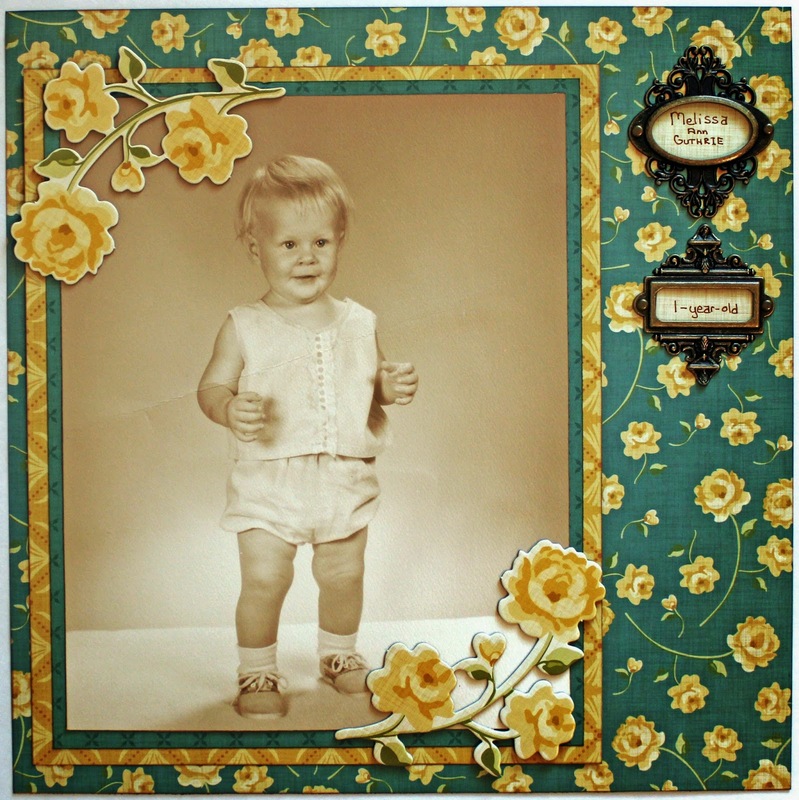 I love the way you've scrapped these photos---your patterned paper choices are just perfect! 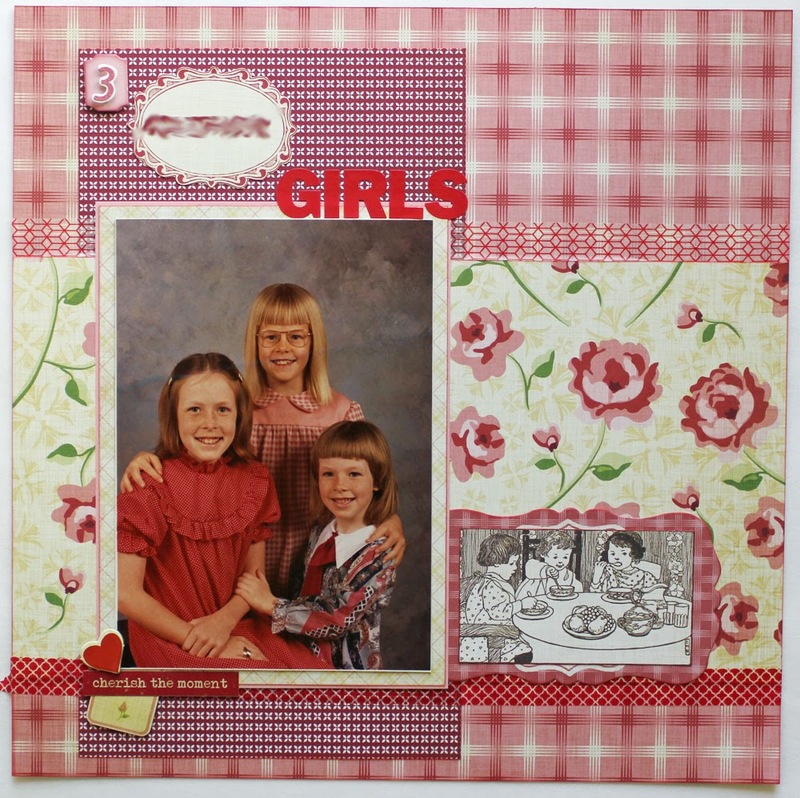 Love these 3 adorable layouts Melissa! I can't remember the last time I scrapped a large photo. This post was a good reminder for me. Great job on busting your stash and completing some adorable layouts! Wonderful pages. I've seen lots of gals scrapping larger pictures lately, and your examples are fabulous. Loving the floral papers!